Get direct reservations from Google.com and Google Maps by activating CPA based Google Hotel Ads Commission Program (GHACP), pay commissions only after guests stay at your hotel. 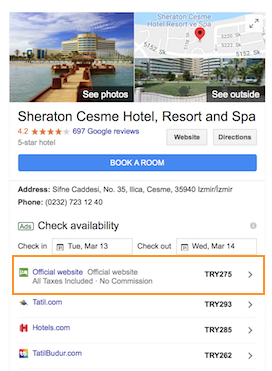 Want to generate direct bookings from Google? Millions of hotel searches are performed on Google every day. 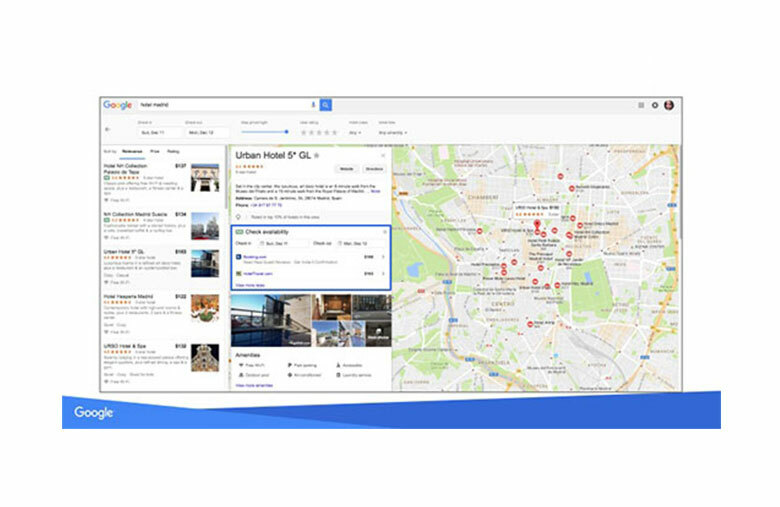 Hotel Ads appear globally on Google.com and Google Maps, wherever travellers are searching for hotels – on desktop, tablet and mobile devices. You can capture the demand by activating Google Hotel Ads for your HotelRunner account and own the relationship with hotel guests when they reserve with you directly. HotelRunner is an official worldwide Google Hotel Ads Commission Program partner. With Google Hotel Ads, guests can book directly on your property’s website and the bookings are made through your HotelRunner Booking Button. So you’ll own the relationship from tap to booking. As the property owner, you charge directly the guest and manage the booking just it is like a direct reservation from your website. 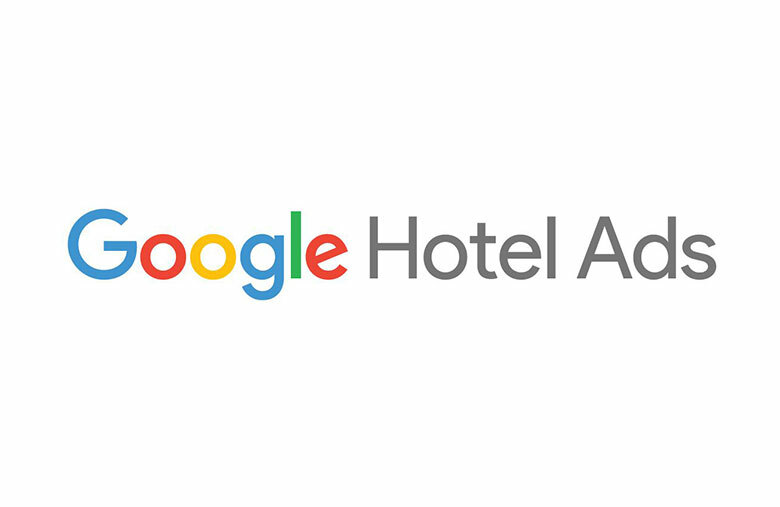 Hotels participating in the CPA based Hotel Ads Commission Program pay Google a commission based on the rate booked. Hotels only pay a commission when a valid hotel reservation is consumed. Commissions to Google are paid through HotelRunner. CPA means Cost per Acquisition (commission per booking) which is different that the regular metasearch engine model Cost per Click (CPC). With this model, you only pay when your ad generates a booking. Please note that the old CPC program for Google Hotel Ads is not available through HotelRunner.